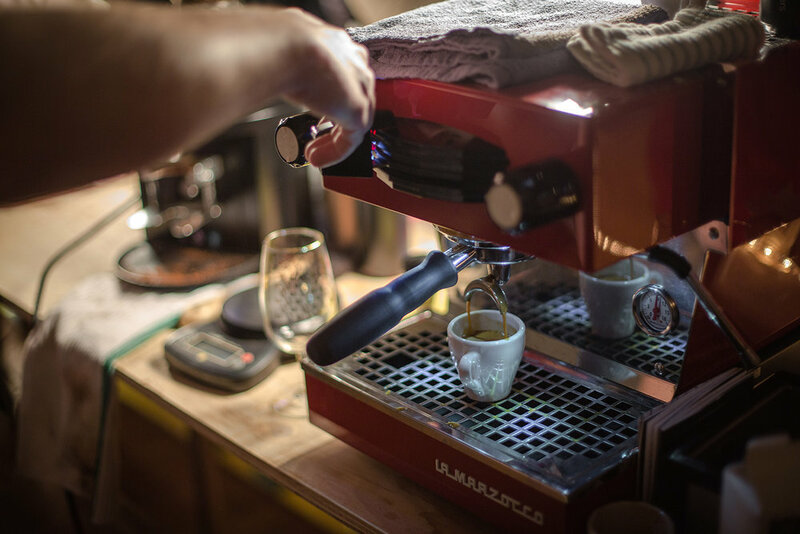 Working with a host of creative partners, we showcase our most progressive craft cultures, coffee, beer, cocktails, and culinary. 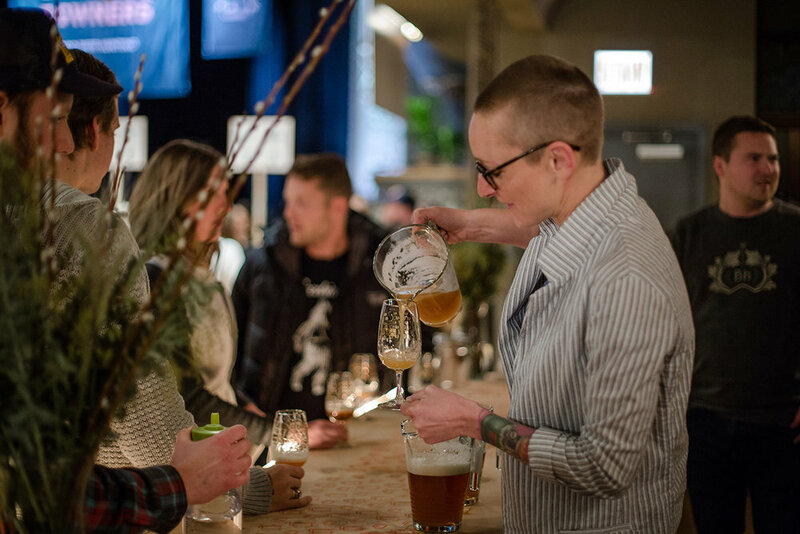 Through a series of festivals and case studies, we've inspired some amazing collaborations that explore the edges of our collective palates, technical knowledge, and artistry. 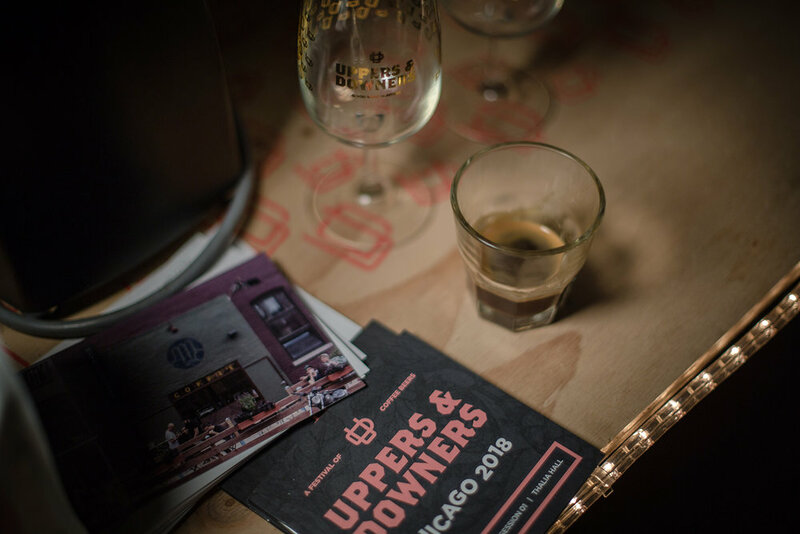 We’re back for our 5th annual Uppers & Downers in Chicago. 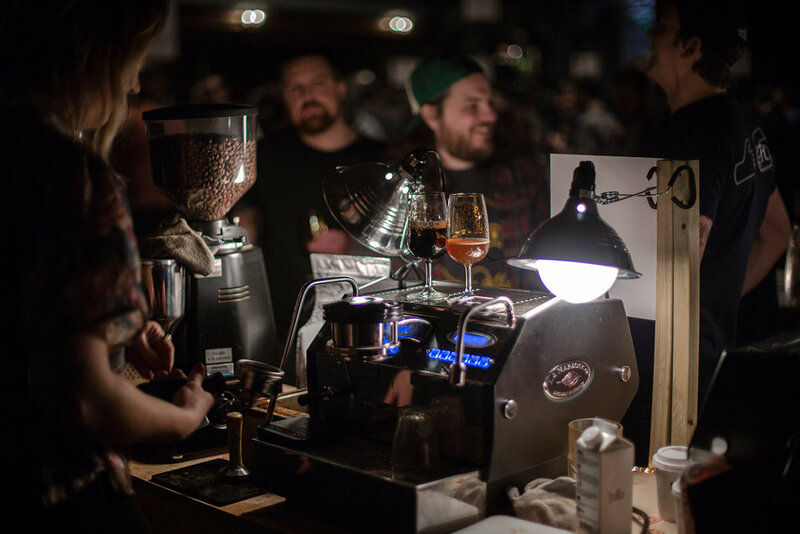 Don’t miss out on a week of events culminating in a festival at the intersection of coffee, beer, cocktails and so much more. For more information, check out the U&D Chicago event page or purchase tickets on Eventbrite. 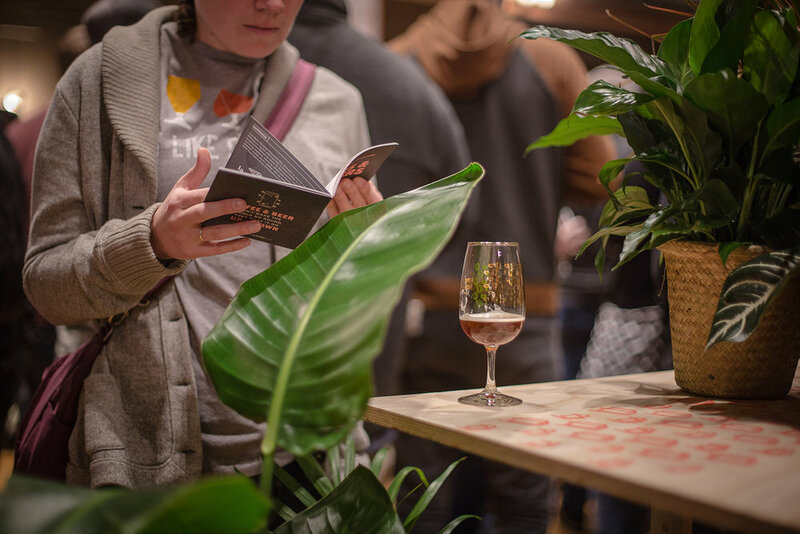 Make sure you follow us on Vero - it's an ad-free social network that protects your data and your privacy - to access all areas of the festival, discover exclusive recipes, tips and recommendations and to connect with fellow Uppers & Downers enthusiasts. 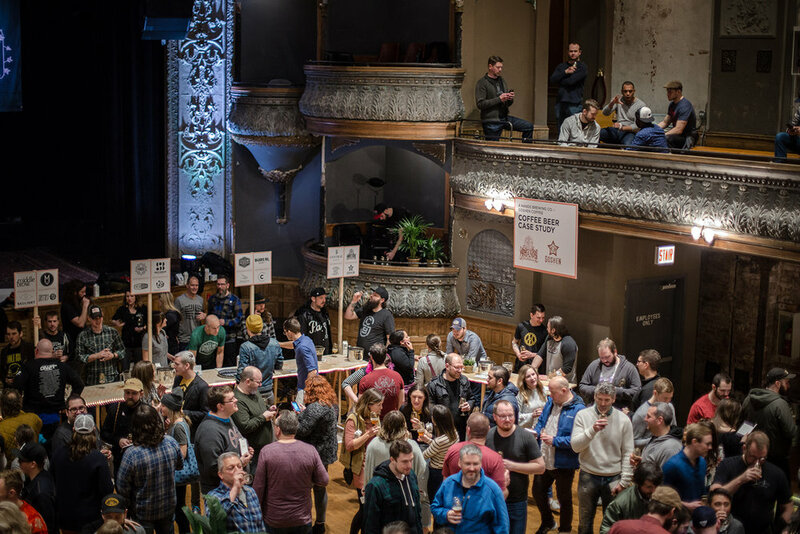 For 3+ years, World Barista Champion, Stephen Morrissey + Michael Kiser of Good Beer Hunting have been working with some of the most creative brewers and roasters in the country to create and showcase innovative coffee beers, and bring together two of our most progressive craft cultures. 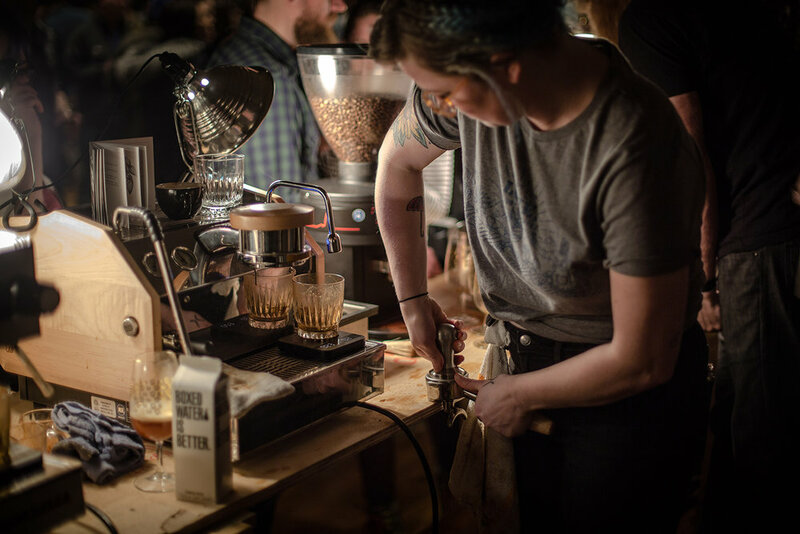 Through a series of festivals, and educational and competitive events, the series has inspired some amazing creations that explore the edges of our collective palates, technical knowledge, and artistry. There are already so many stories to share. And we're doing our best to capture them here. 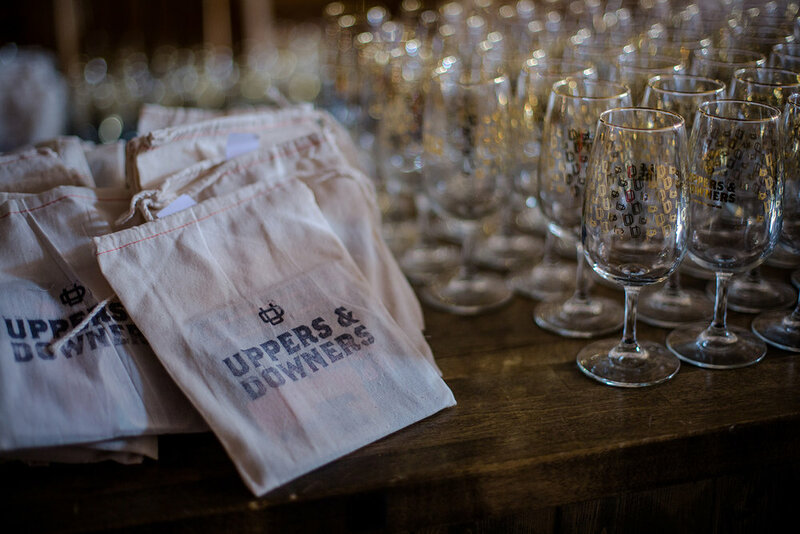 Follow along with #uppersanddowners and see what happens next. // Roasty Toasty — all those dark porters and stouts that we know and love. Chocolatey dream-boats. // Light Bright — goldens, pales, IPAs and more that play with the unique balance of pine and citrus notes, bright fruits, hop bitterness and aromas. // Culture Clash — anything goes in this category that smashes flavors together in unprecedented ways. 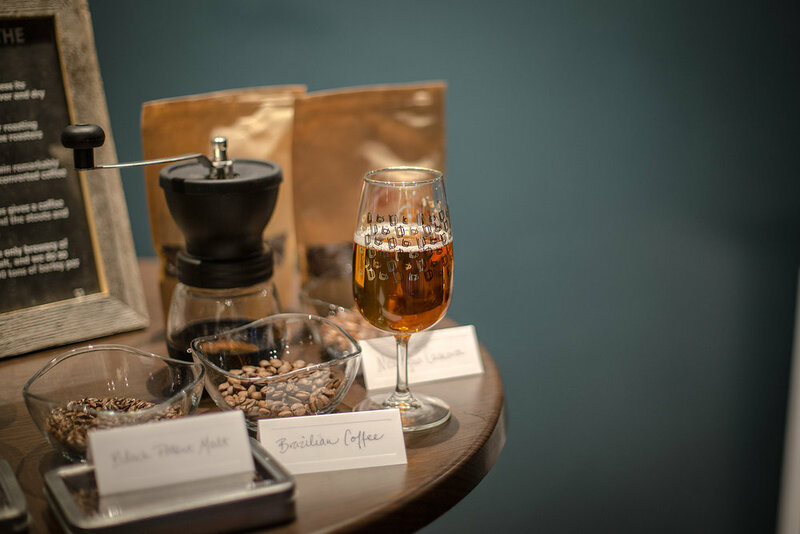 Ciders, saisons, funky and sour, coffee and cascara. You're not ready.